The 2019 Lincoln Nautilus for sale at Jarrett-Gordon Lincoln in Winter Haven, FL - near Lakeland, Bartow, Haines City, Lake Wales, and Auburndale - is a luxury crossover with premium interior features. Lincoln soft-touch seating surfaces and a leather-wrapped steering wheel with audio controls give you both comfort and convenience on every journey you take. Up to five passengers can enjoy the peaceful atmosphere provided by available ambient lighting that comes with seven different color choices. 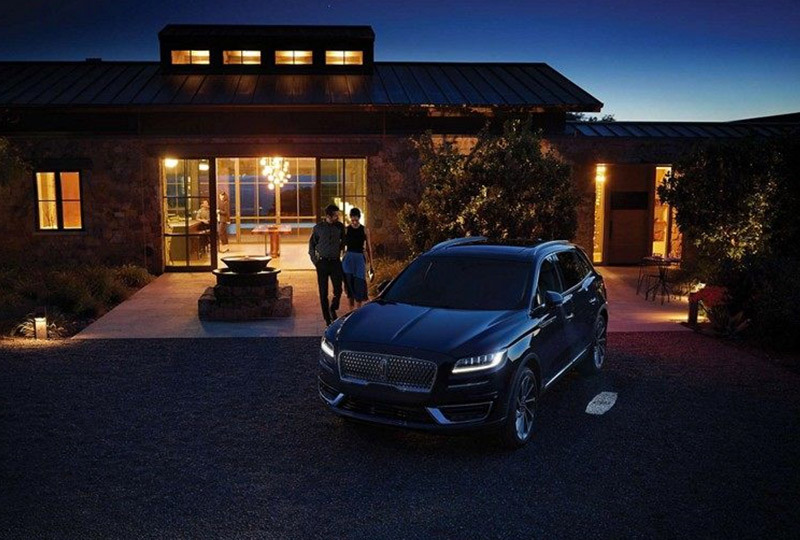 On long road trips, the folks in the back can take advantage of an optional Lincoln Play rear seat entertainment system with wireless headphones. No matter the weather outside, standard dual-zone electronic automatic temperature control and an available panoramic Vista Roof® that extends across both the first and second row will keep you comfortable. Before you hit the road, you can check your surroundings using the reverse sensing system and rearview camera. All of this is powered by a 2.0L turbocharged I-4 engine and an 8-speed SelectShift® automatic transmission with paddle activation that provide a wallet-friendly 21 mpg in the city and 26 mpg on the highway.1 To increase your handling ability in more difficult road conditions, you can add on the optional Intelligent all-wheel drive system. 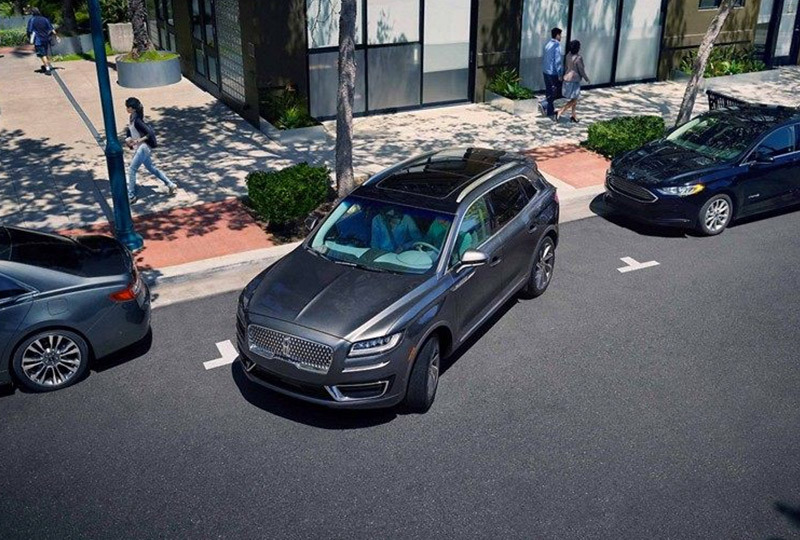 It's a great day to drive home a new 2019 Lincoln Nautilus. We've got amazing offers on 2019 models and new auto loan rates are at their lowest in years. Visit the dealership located at 3015 Lake Alfred Road in Winter Haven, FL to take your test drive! The rear view camera takes the guess work out of knowing what is behind your vehicle. Should the camera lens become dirty, cleaning it is as simple as activating the rear camera wash, making what's behind you clear as day. 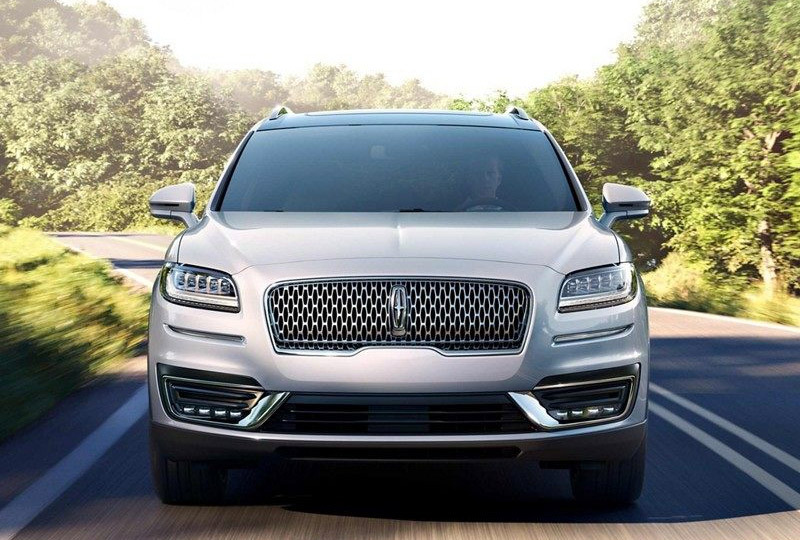 Sometimes a strong statement is silent, and the Lincoln Signature grille on the Nautilus speaks volumes. The bold Lincoln Star centered on the field of Lincoln Star logos confidently faces the road. 1. 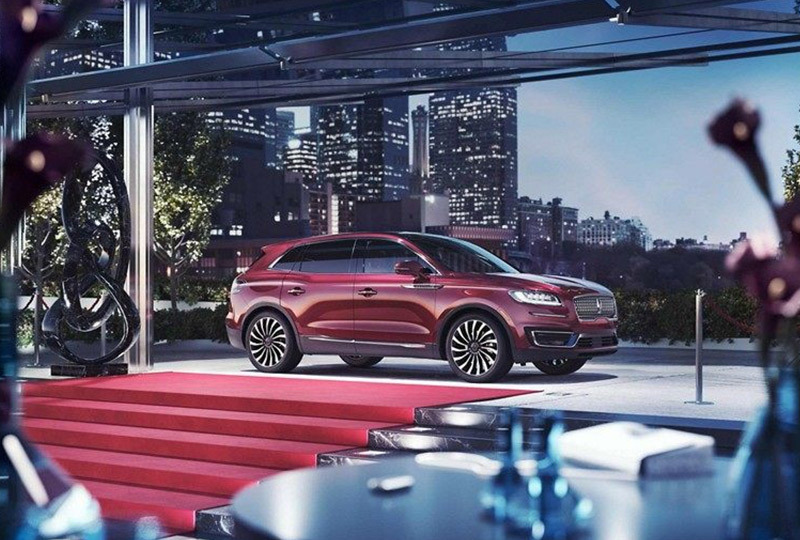 THE LINCOLN SIGNATURE GRILLE - Sometimes a strong statement is silent, and the Lincoln Signature grille on the Nautilus speaks volumes. The bold Lincoln Star centered on the field of Lincoln Star logos confidently faces the road.